Unwanted guests are never fun, especially when you can’t ask them to leave. 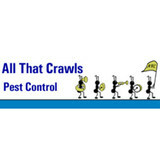 Luckily, Lewisville pest control companies have no problem kicking them out. Whether there’s a rodent in your basement or insects in the attic, call your local Lewisville exterminator to take care of them — do not try to wrangle them out yourself! 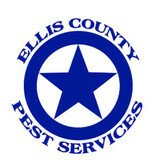 Not sure which type of home pest control service in Lewisville, TX can tackle your issue? Read profiles and ask about their past experiences to get a good idea. 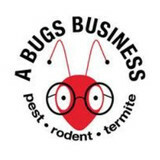 Adams Exterminating is a 4th generation pest control company that has earned a great reputation in the North Texas area by providing quality service that is effective and reasonably priced. Our team of well-trained entomologists, service technicians and office personnel work with you to find the most environmentally friendly way to control your pest and rodent problems. Since 1947, our customers have been confident that we have the knowledge and expertise needed to provide the best service possible. 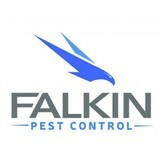 The Young family has nearly 60 years of experience in the pest control industry. David and Scott Young joined the growing family business and now hold leadership positions to help carry out their fathers vision for customer-centered care in all locations – Austin, Dallas, Ft Worth, Houston, and San Antonio. Our extended family includes a well-trained network of licensed technicians, field supervisors, and customer service representatives. We take pride in having some of the most educated and experienced professionals in the business. 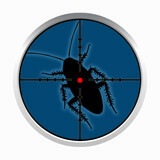 It’s how a small family business has grown into one of the most well recognized regional pest control organizations. Don’t worry we’ll never be too big to forget our roots. Because personalized, courteous service is what makes us the company to keep. A business that values family also values customers. Building long-term relationships is our goal, so naturally we stand behind our services like no one else. Plus we offer some of the broadest coverage in the industry. And not just for homes, but for businesses and multi-family properties as well.